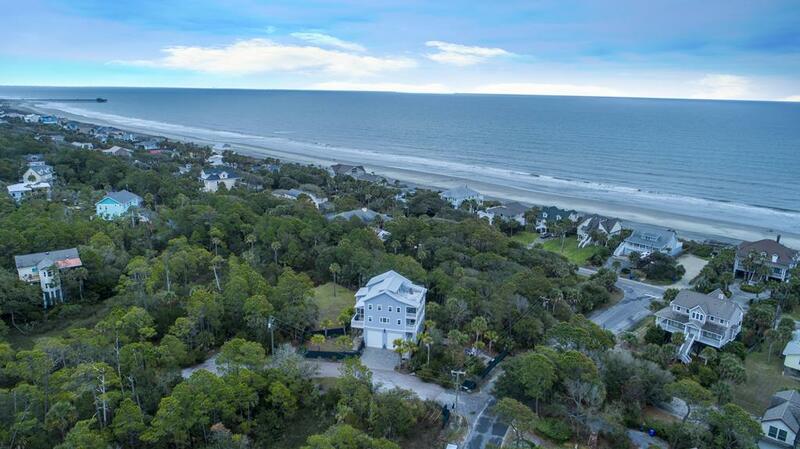 Welcome to Folly Beach living at it's finest! 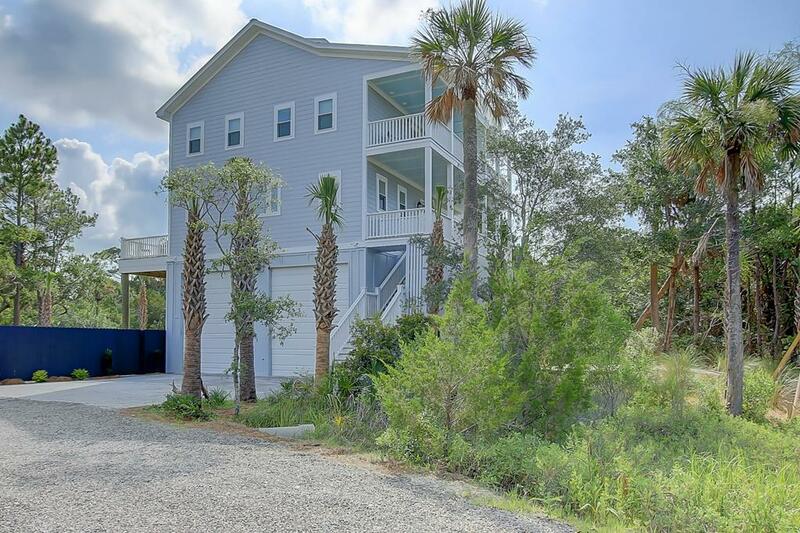 This gorgeous home has just been completed and it ready for your family vacation. 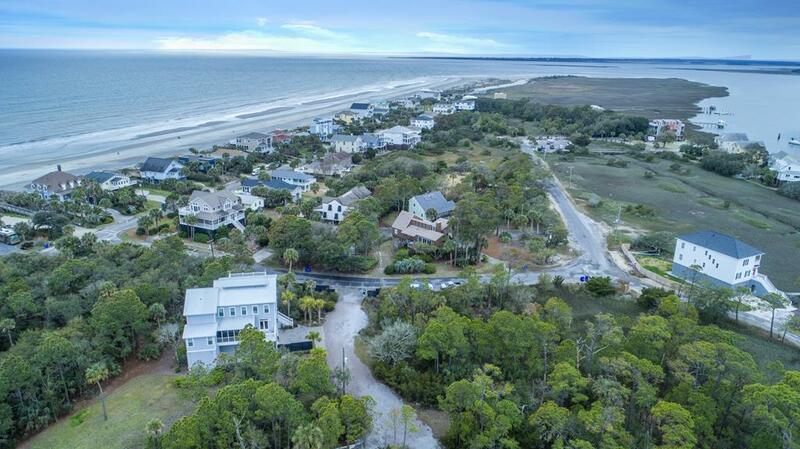 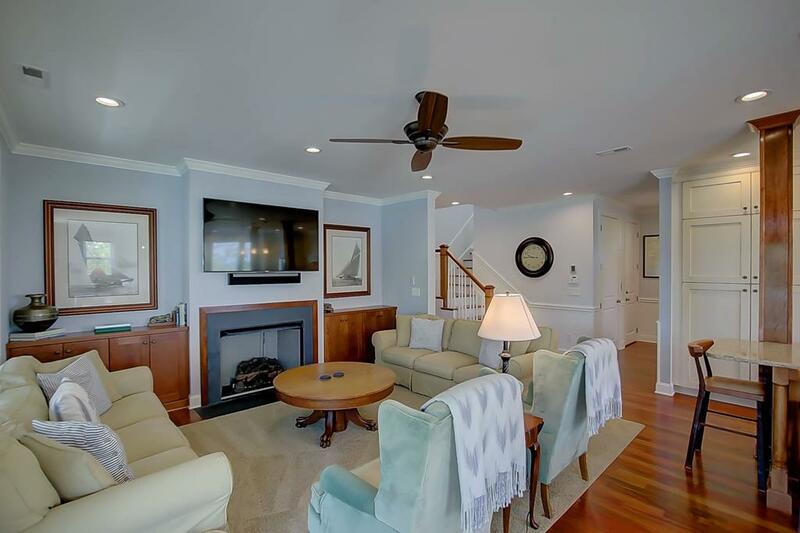 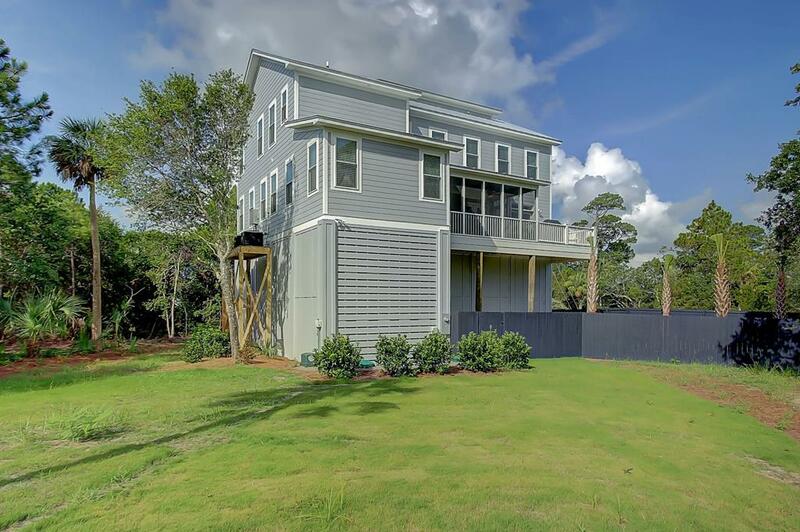 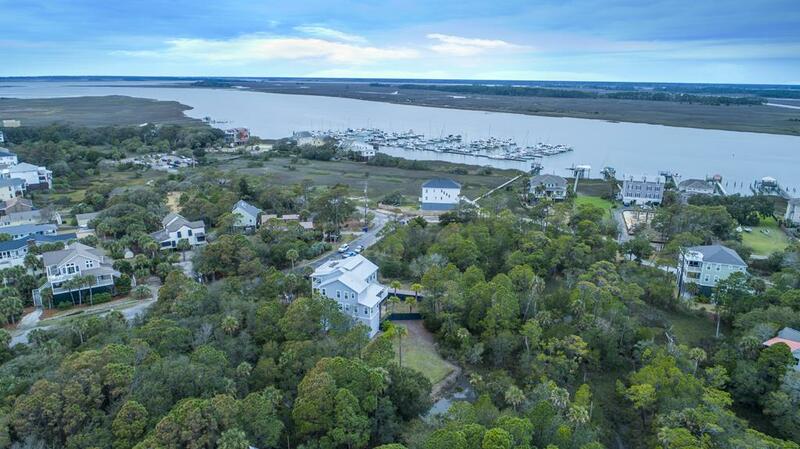 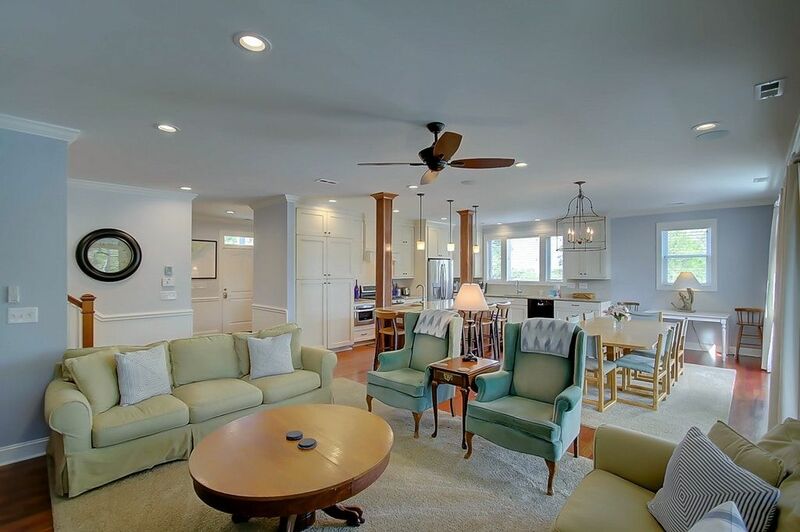 Location on the quiet West end of Folly this home is only a short walk to the beach or marina and it as private as it gets. 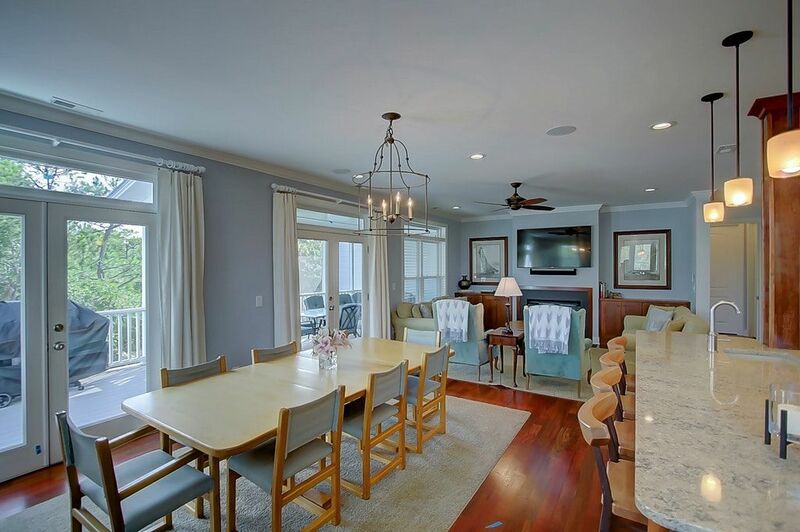 The owners have spared no expense in the construction of this fantastic beach home and have included high-end finishes throughout the property. 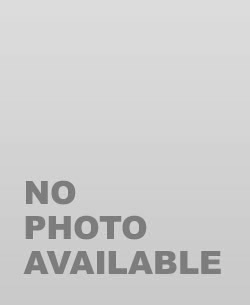 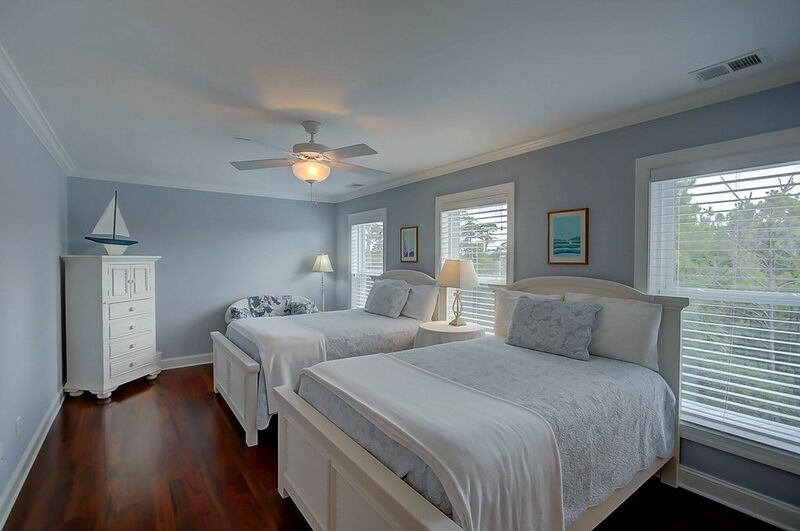 The home has 4 bedrooms and 4 full baths that comfortable accommodates a family of 10. 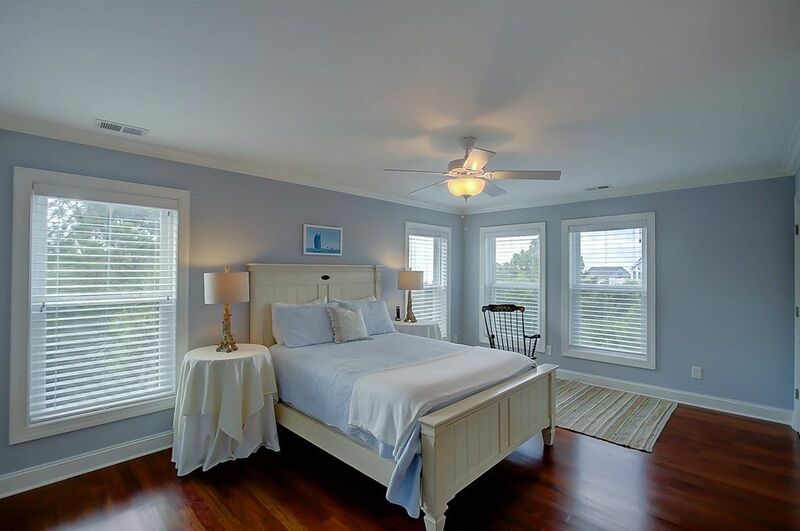 Upon entering the home you will notice the large open floor plan with beautiful hardwood floors throughout. 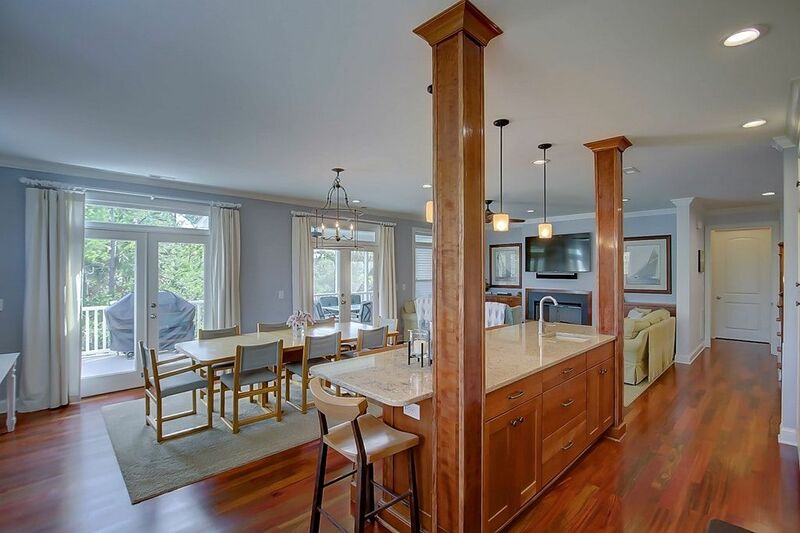 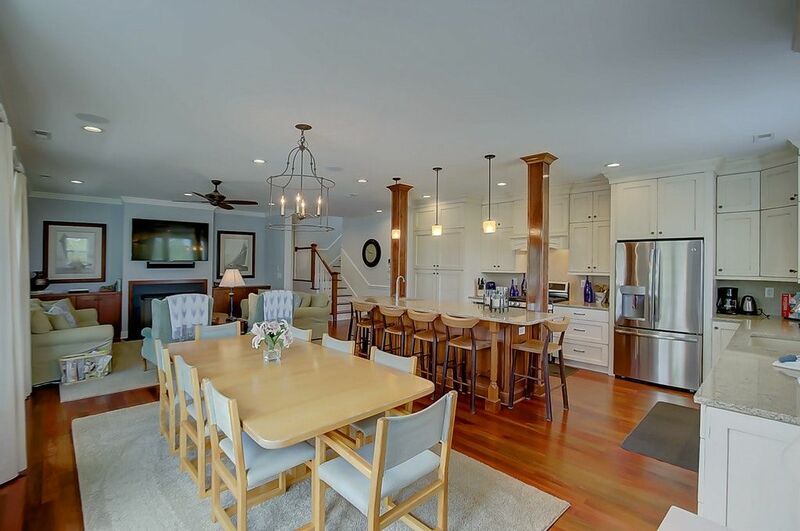 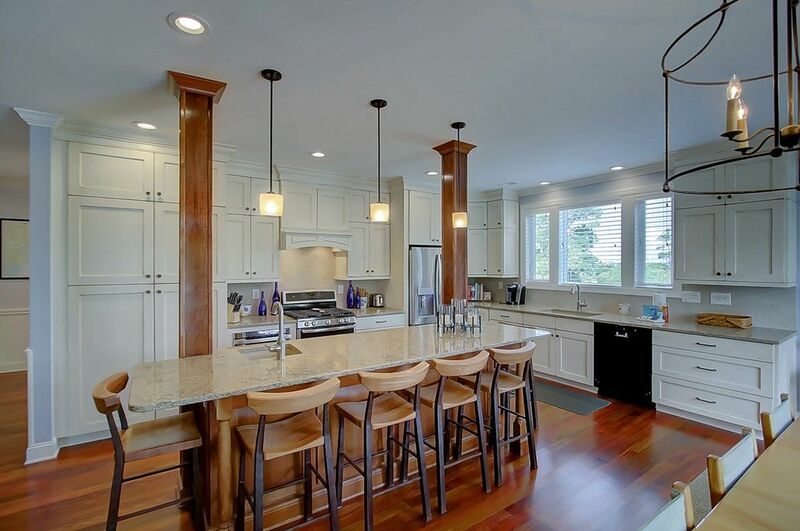 The kitchen features large center island perfect for entertaining. 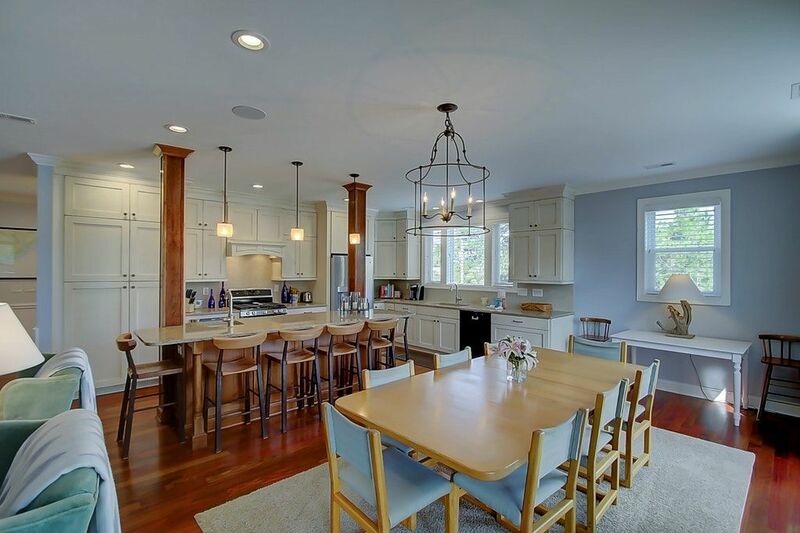 The kitchen also includes brand new appliances and all of the kitchen needs even the most discerning family chef would require. 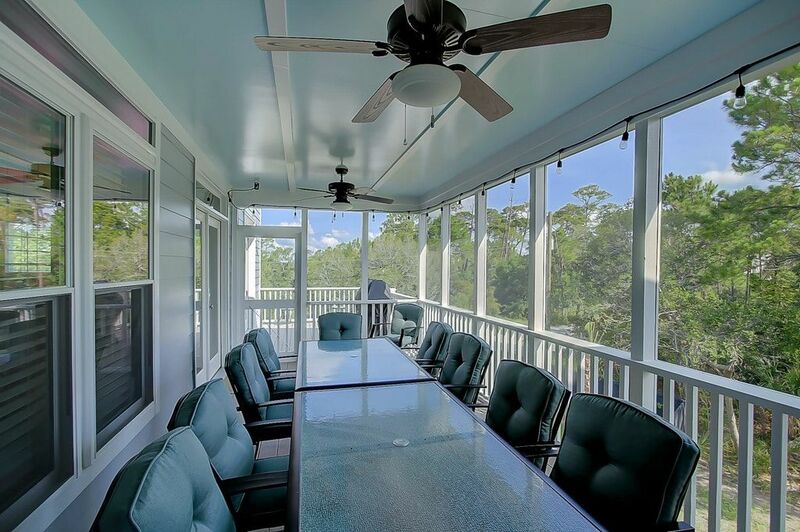 Dining room table includes plenty of space for the entire family and will be the perfect spot for a family meal after a long day in the sun. 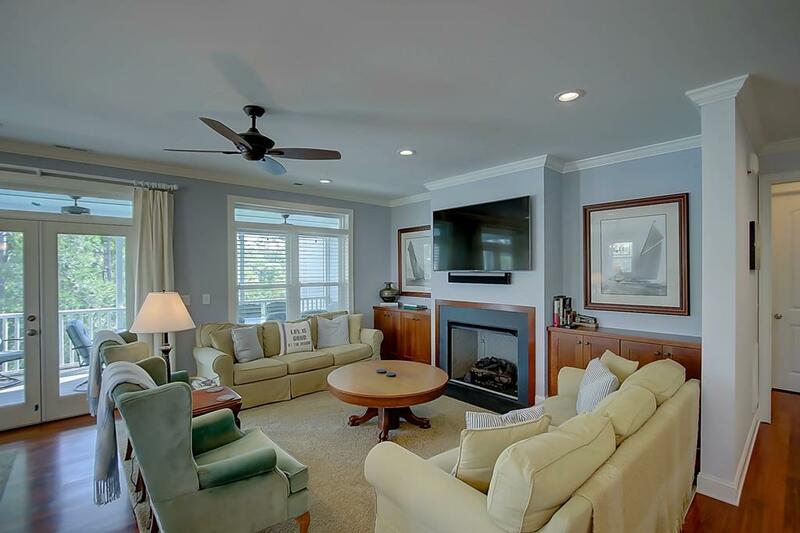 The 1st floor also hosts entertainment area with large flat-screen TV and all of the modern conveniences of home. 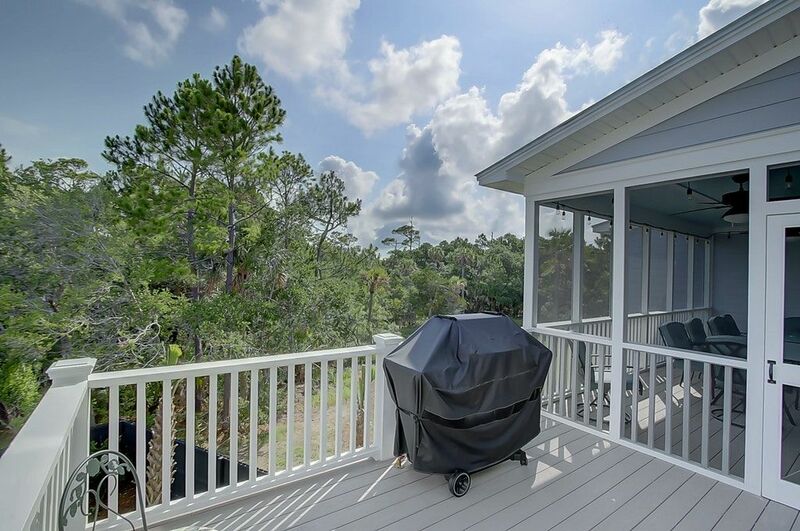 The home has ample outdoor living space with large screened in porch complete with dining room table and gas grill on deck off kitchen. 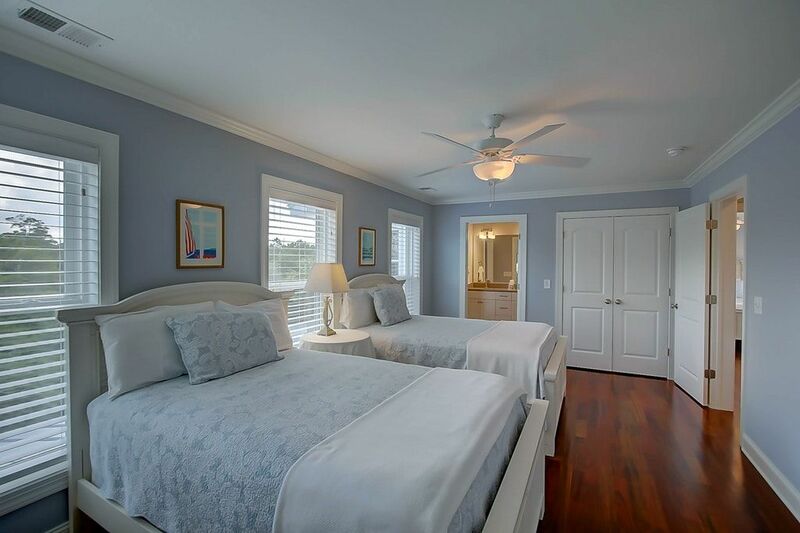 The bedrooms start on the first floor with master suite. 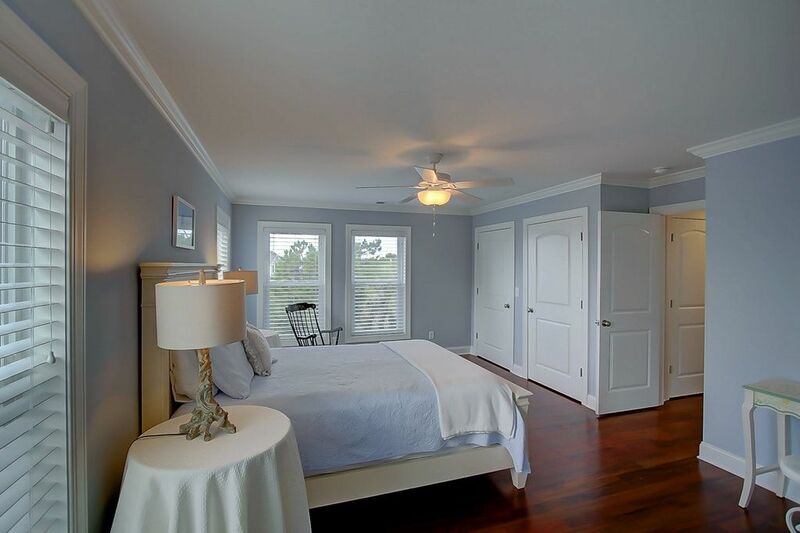 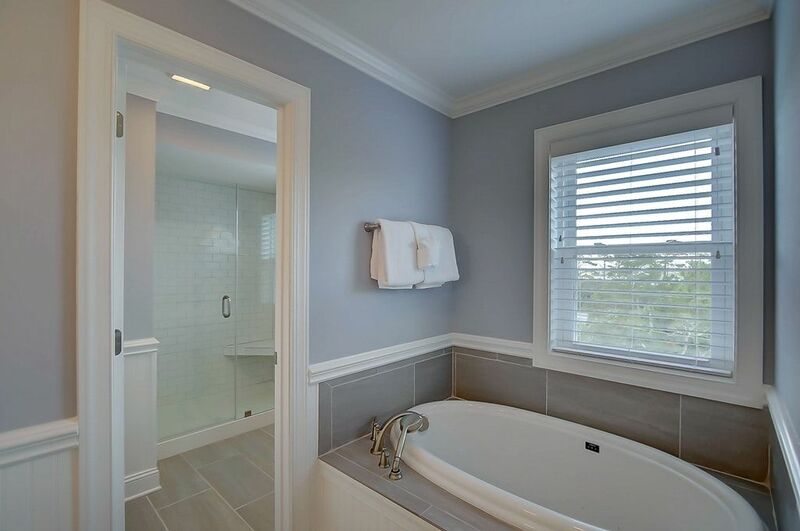 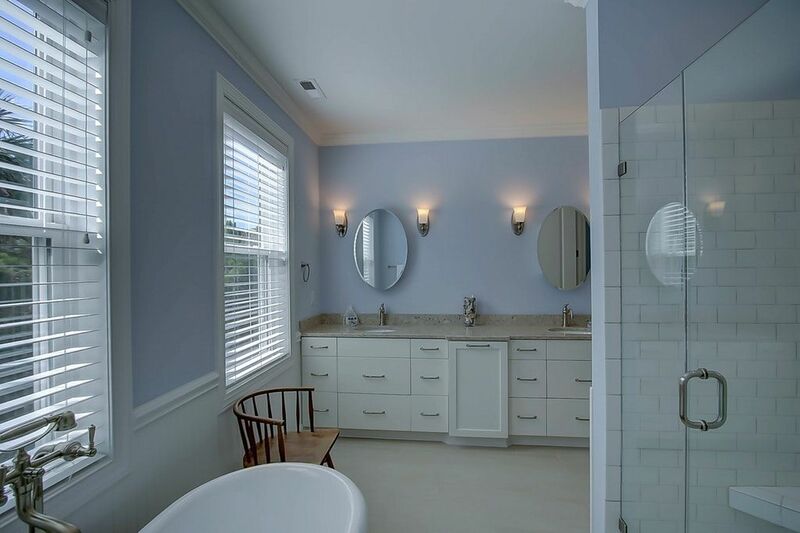 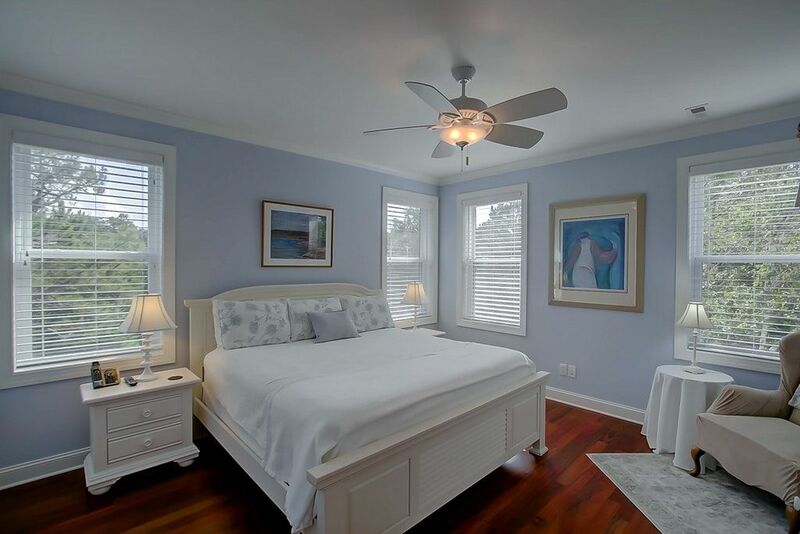 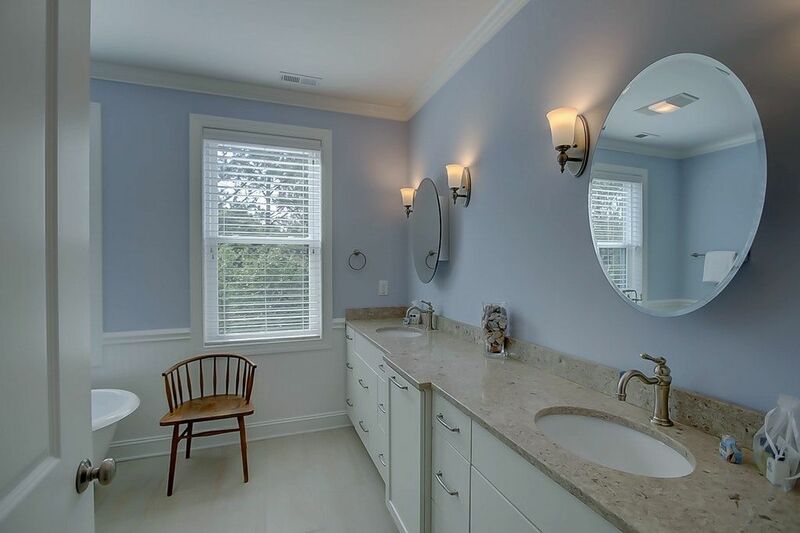 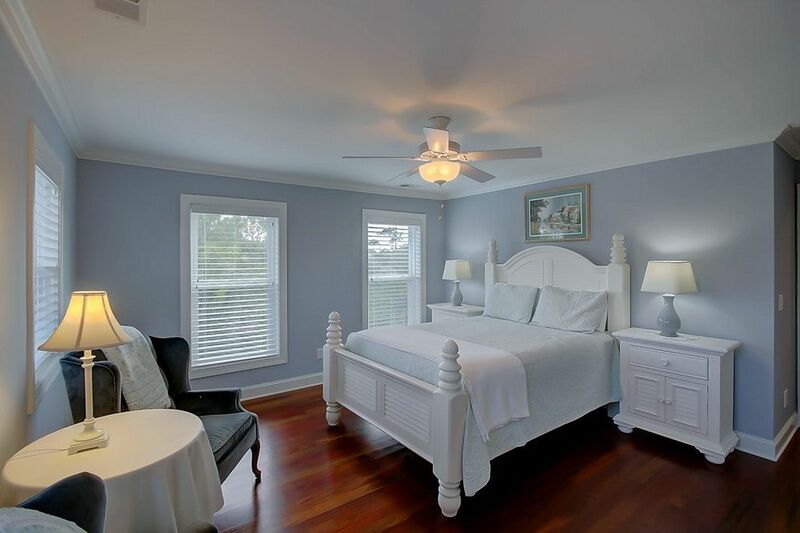 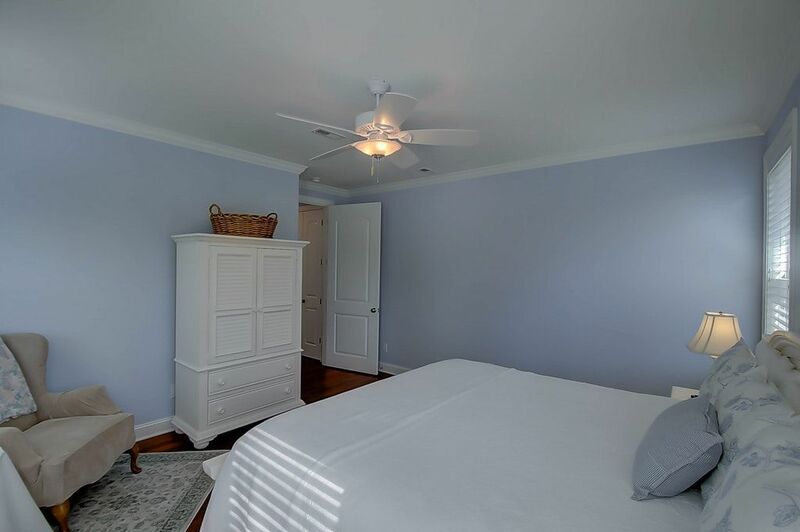 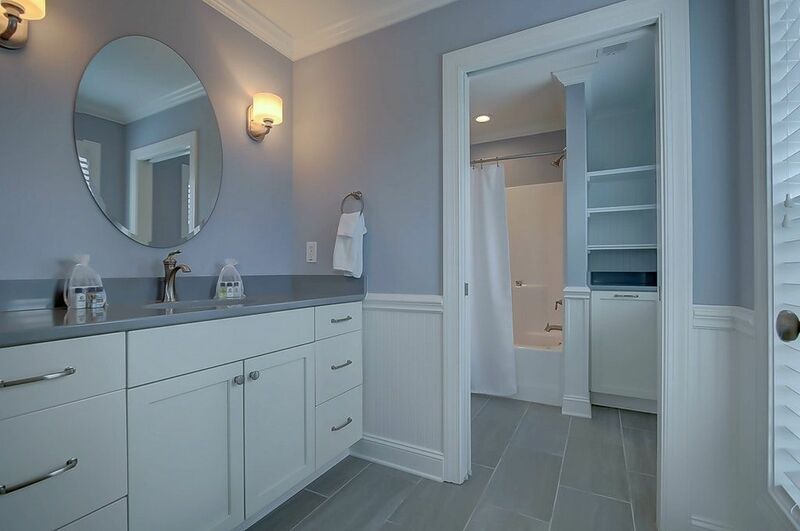 Master includes King size bed, ample closet space, and huge master bath with tub and walk-in shower. 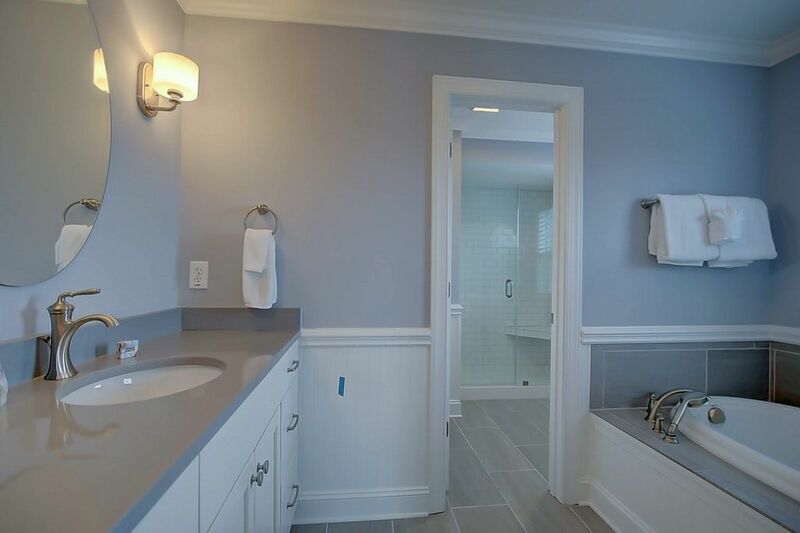 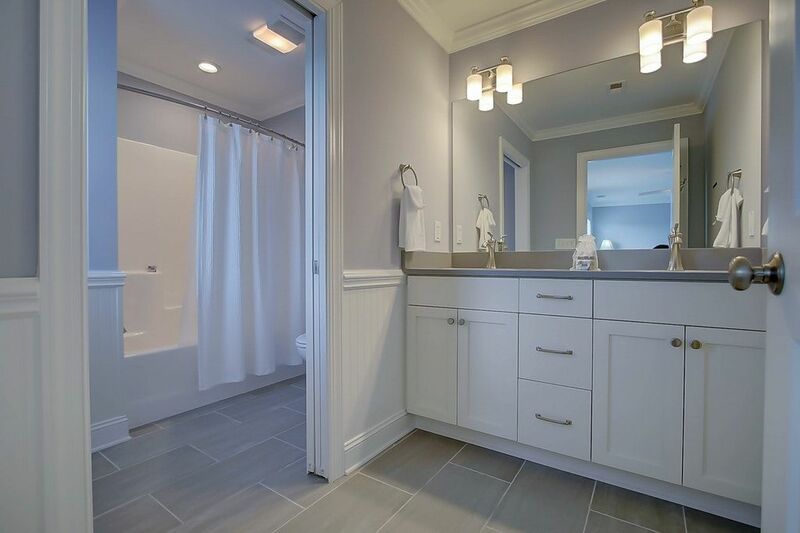 The remaining three bedrooms are on the 2nd floor and all include a private bath attached. 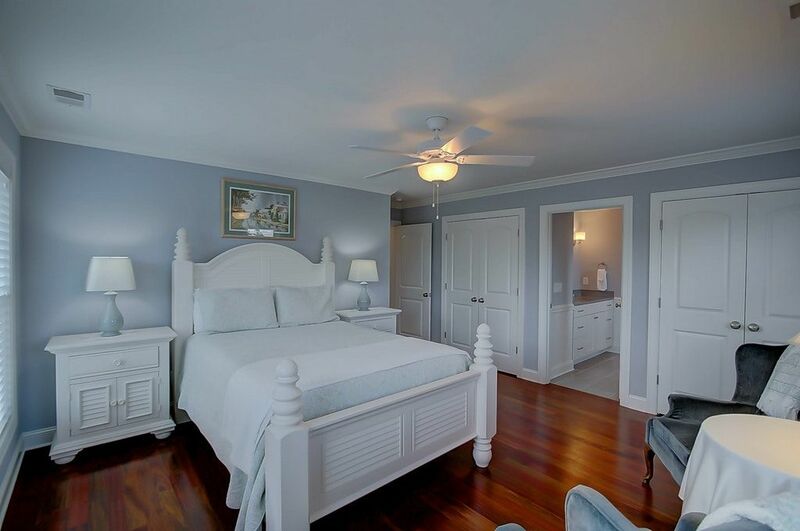 Two of the bedrooms include queen beds and the final bedroom includes two full beds. 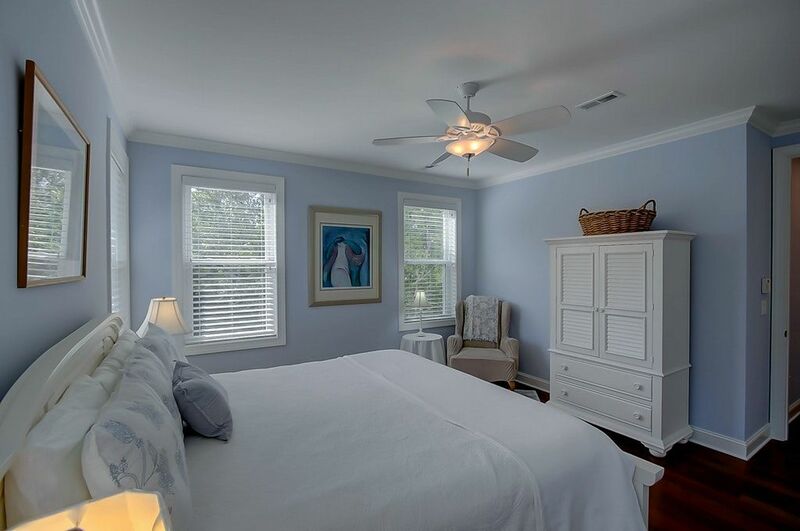 All of the bed setups include new linens and comforter sets. 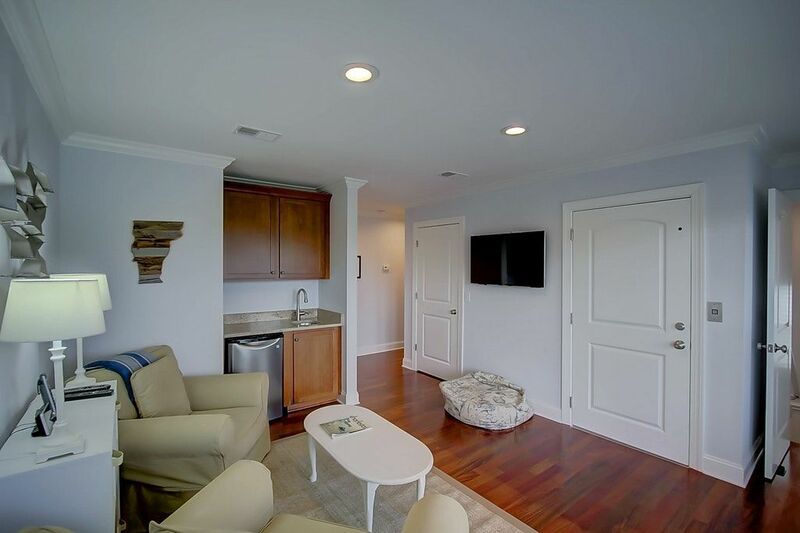 The second floor also features a small living room with flat-screen TV to provide a little separation if needed. 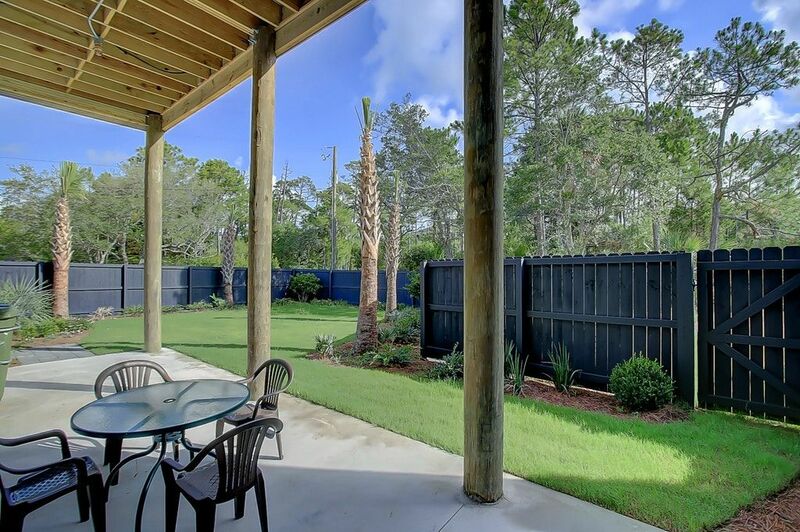 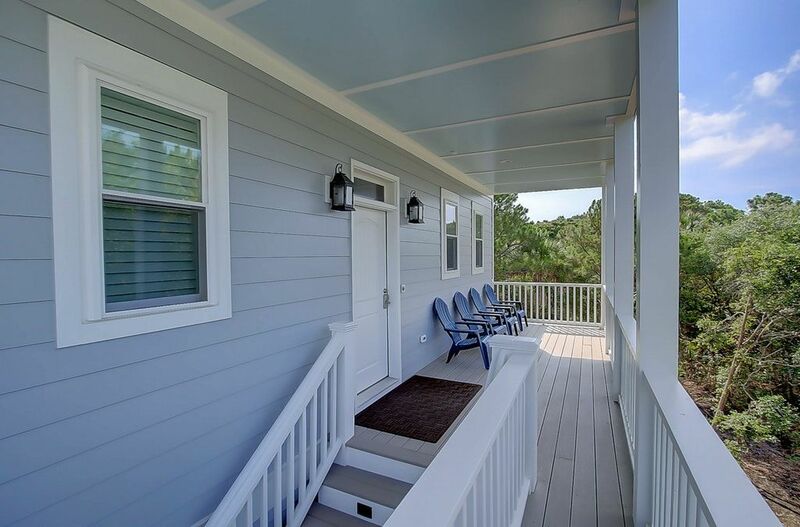 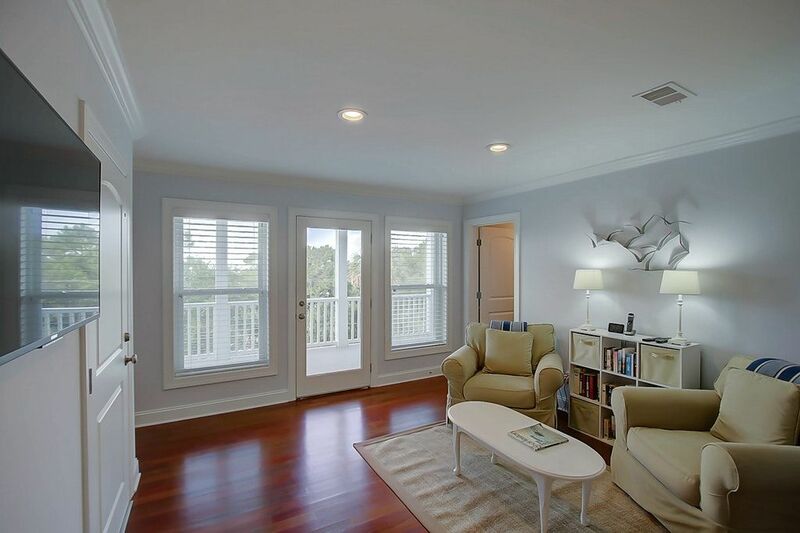 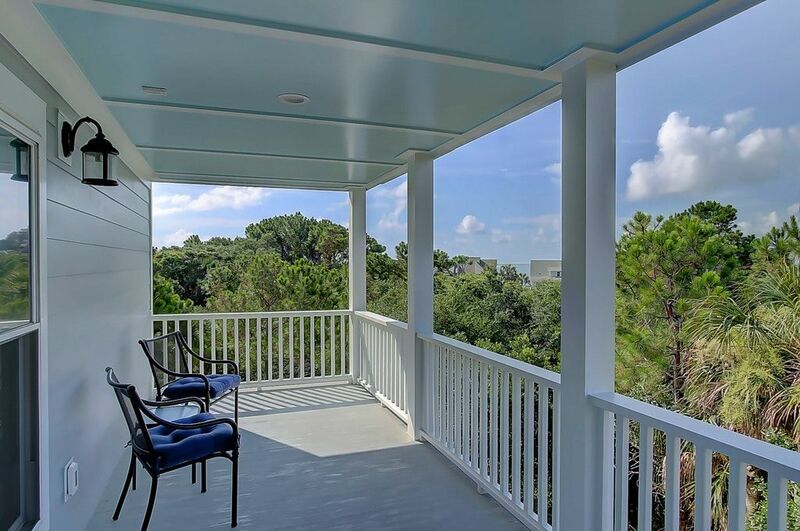 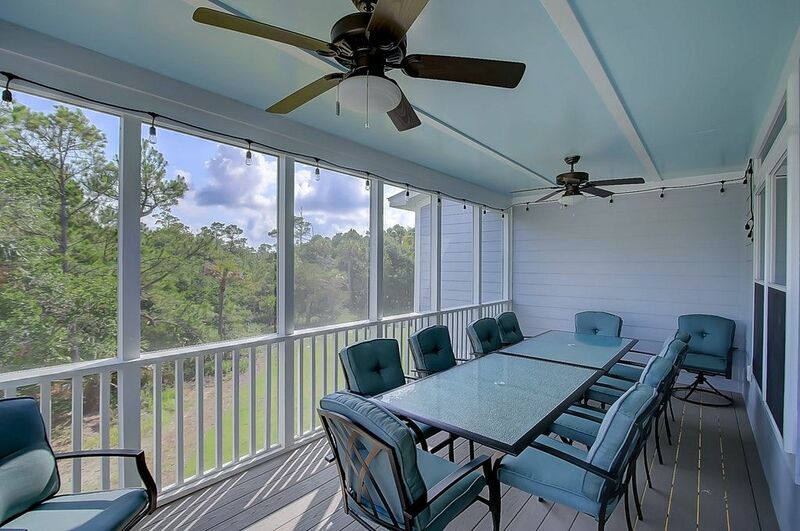 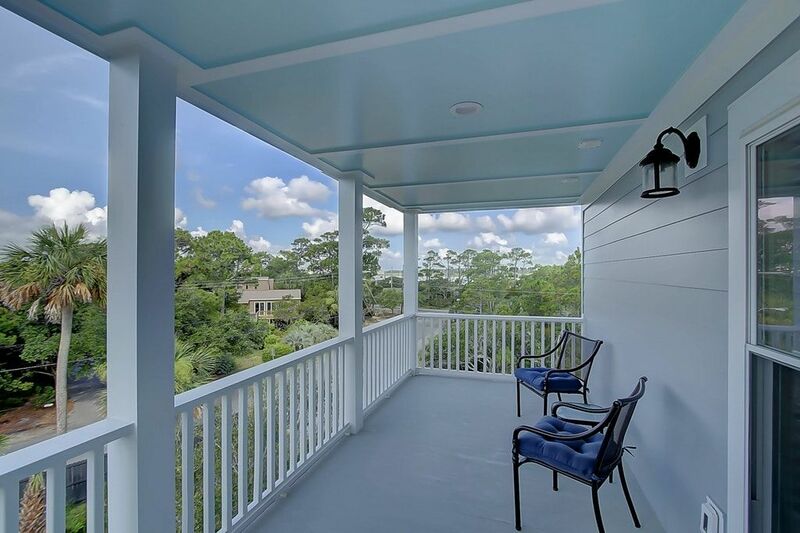 Large porch off of second floor living area offers ocean and river peaks as well as picturesque views of low-country wildlife. 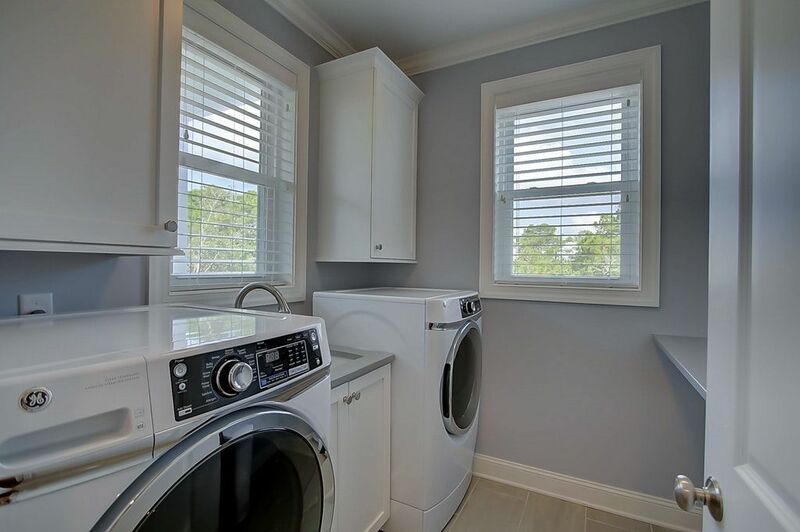 Home includes high-speed Wi-Fi, washer/dryer and all of the modern conveniences you would expect in a high-end rental property. 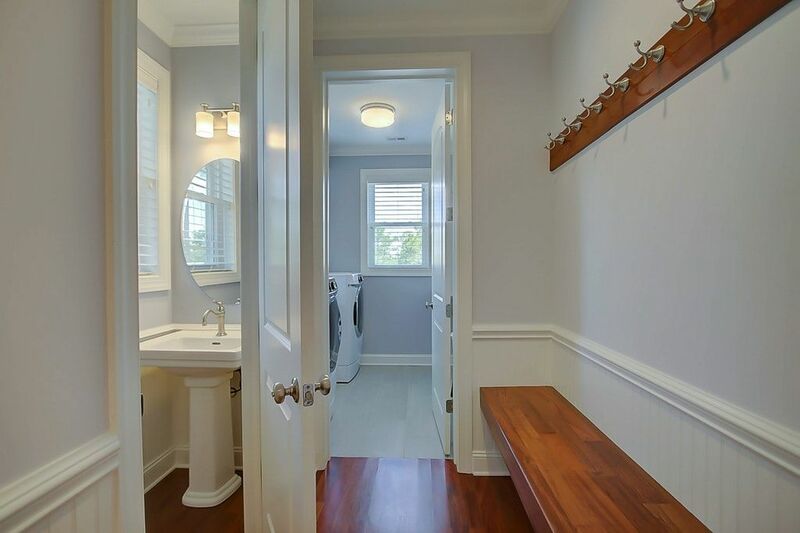 The home is strictly non-smoking and not pet friendly. 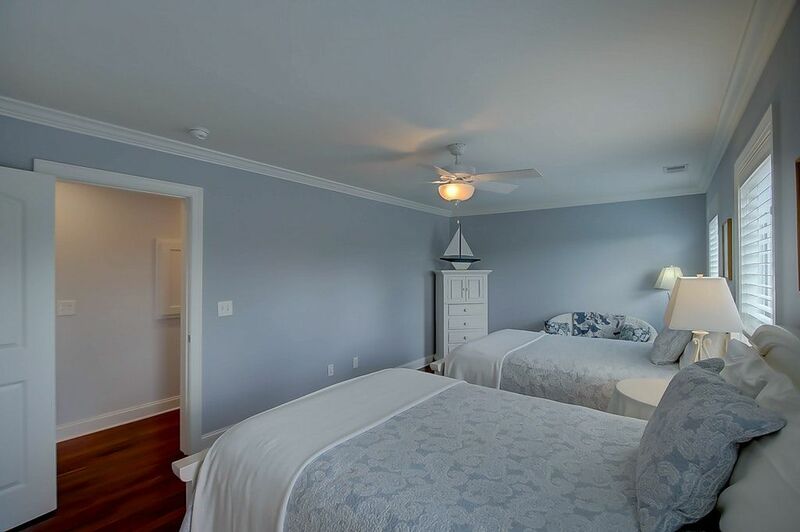 Elevator is provided with access to all floors to ensure the entire family can come enjoy. 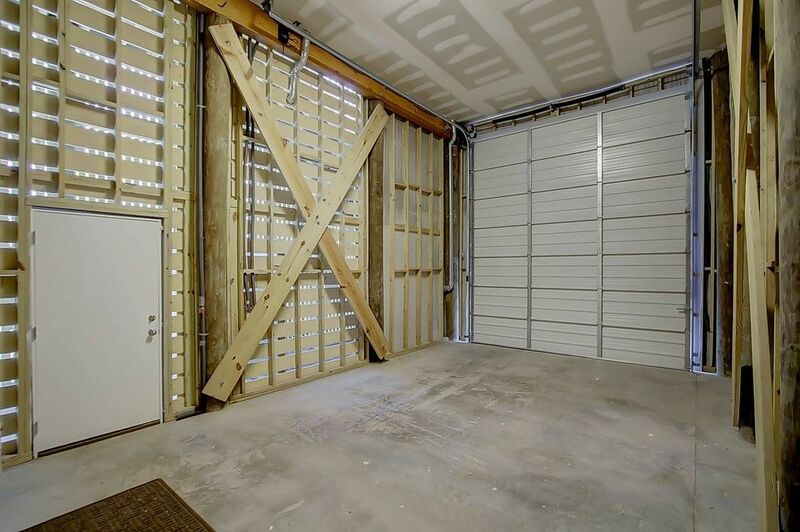 Guest have access to one side of the garage for covered parking and plenty of space in the drive-way for several cars. 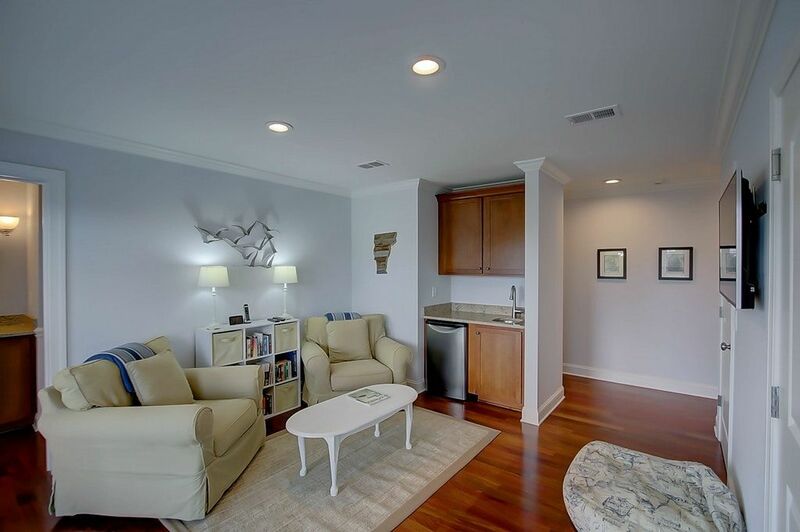 Book your family vacation at 22nd West 9th Street today!